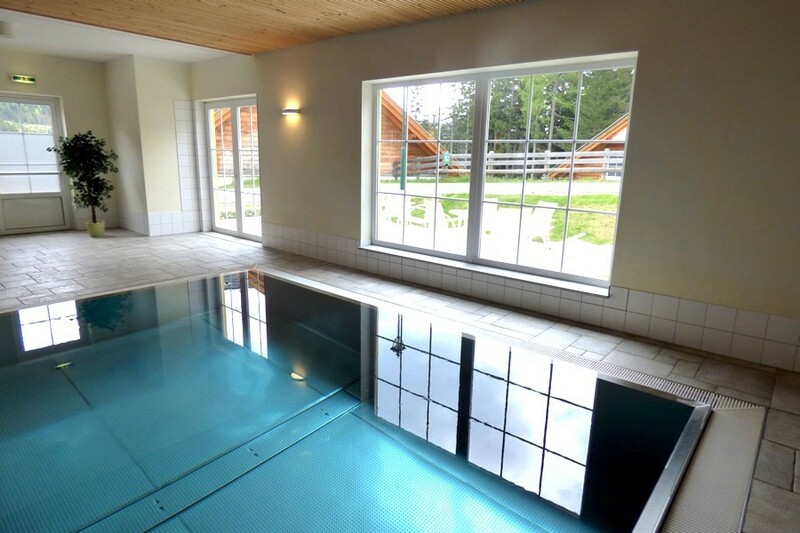 For sale: 2-bedroom apartment in the beautiful surroundings of the bungalow parc of Landal Katschberg. Between Salzburg and Carinthia. 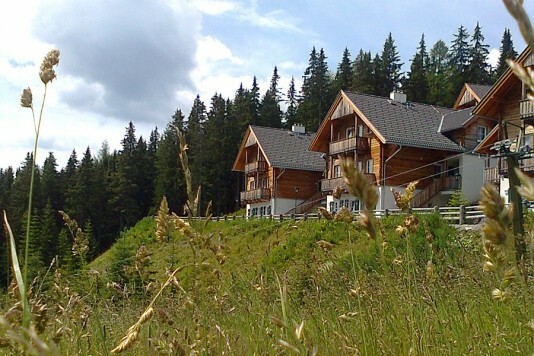 Directly next to the 70km of slopes from the skiing area. 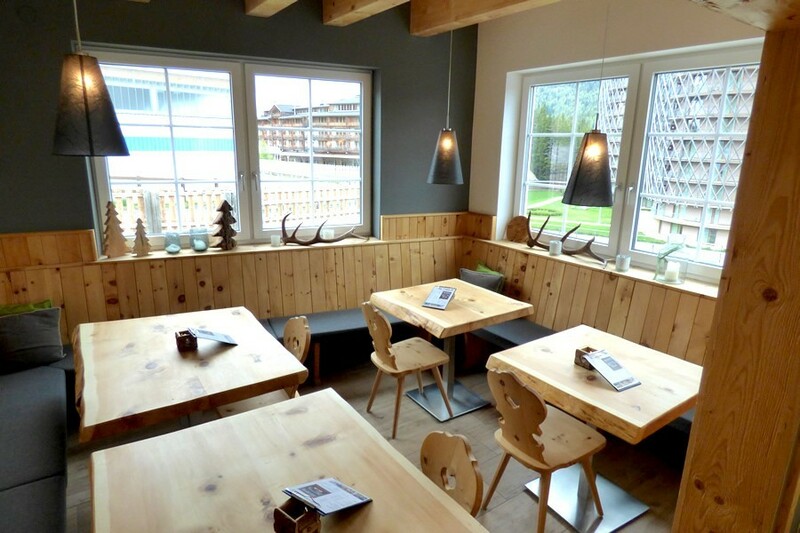 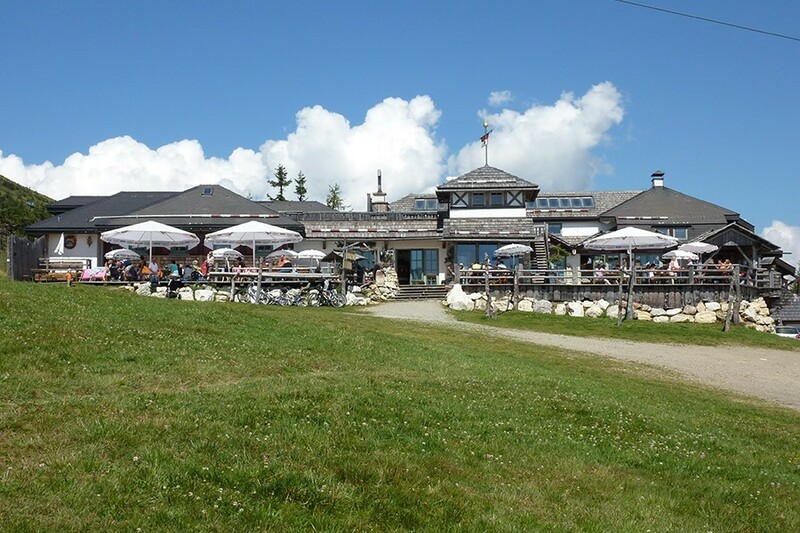 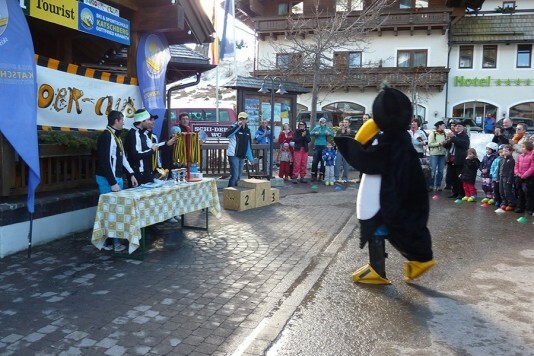 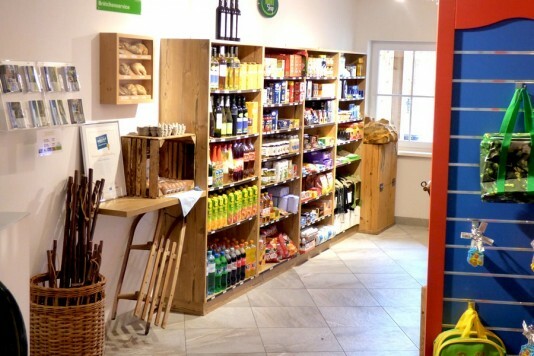 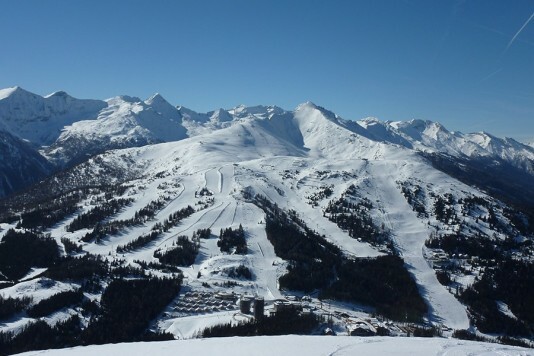 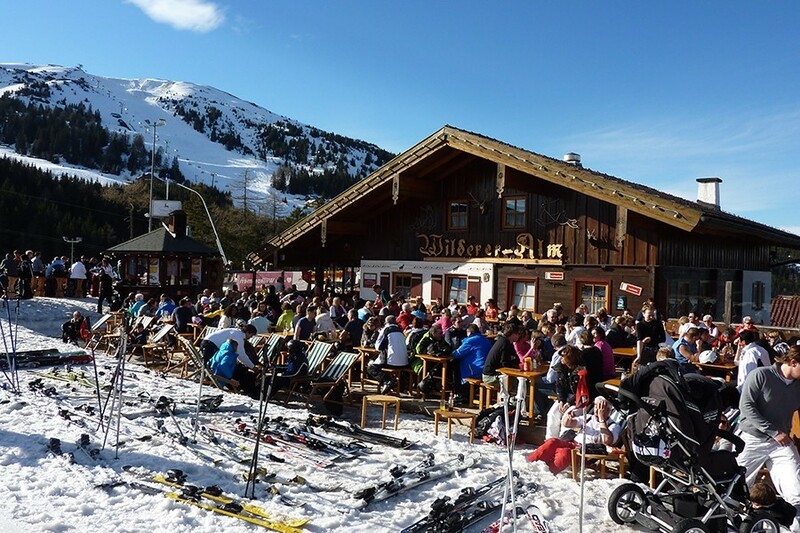 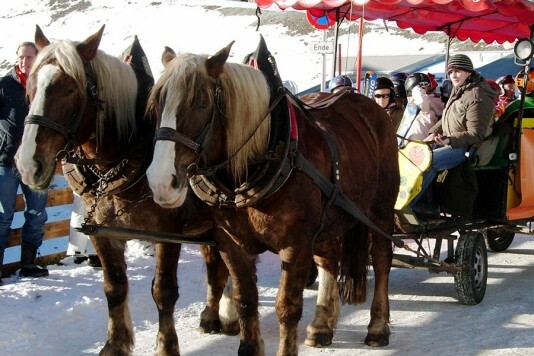 Here you are surrounded by ski schools, attractive restaurants and many apres ski bars. 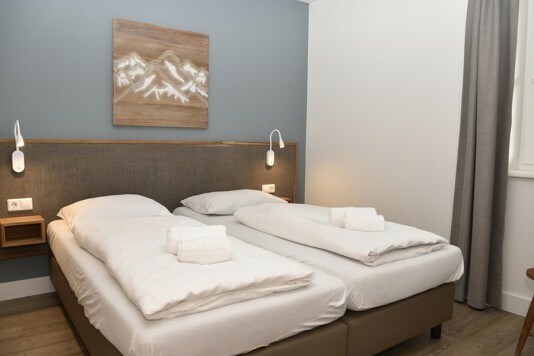 Thanks to the height this area is very snow certain and also the holiday resort will make sure you can enjoy the ultimate feeling of winter sports: ski lessons, ski rental, a bar, a little shop and a nice swimming pool are to be found on this particular parc. 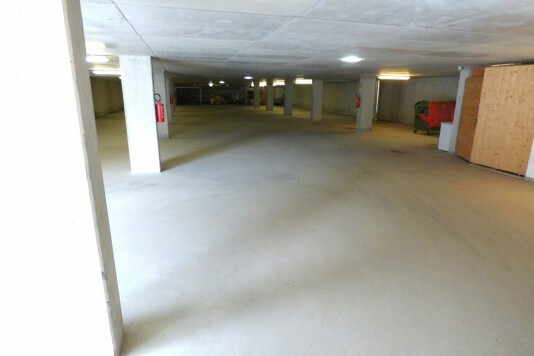 Therefor you can leave your car in the parking garage the entire vacation! 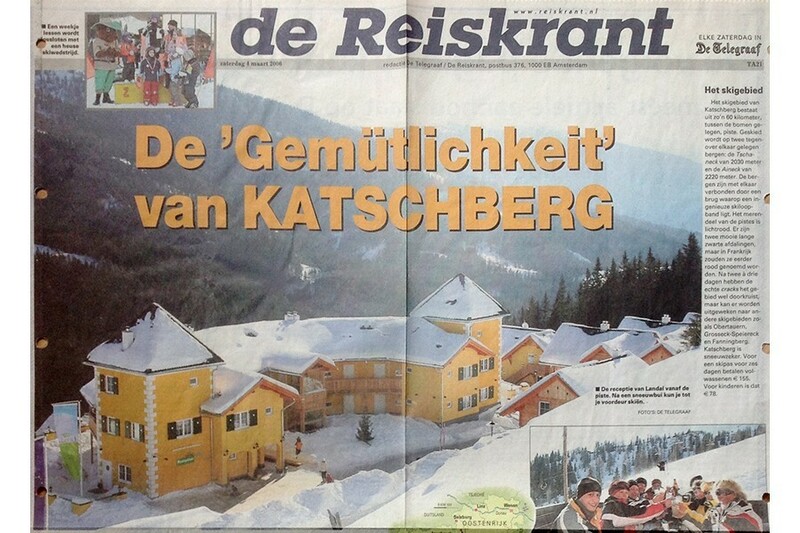 In March still gliding on the slopes of Katschberg? Of course you can! At the same time the summer kicks in here, because of some southern weather influences. 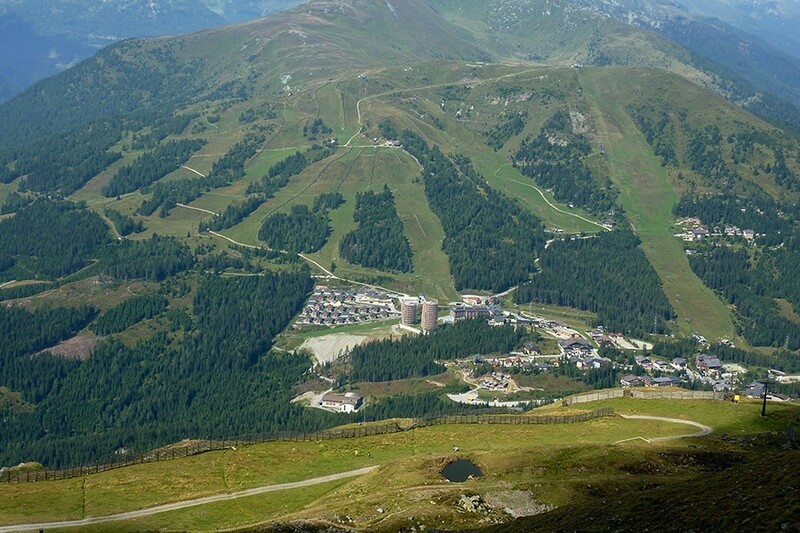 Ski in the morning and play some golf in the afternoon - it's just 10 minutes drive. 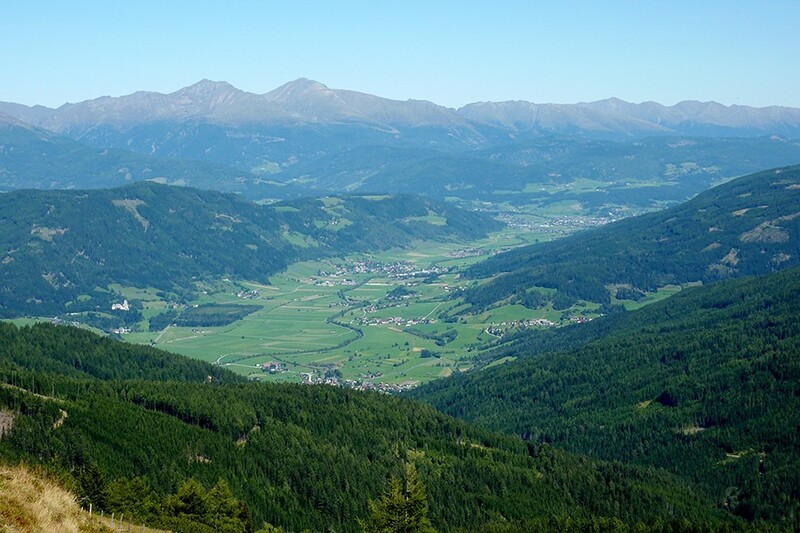 Once it is summer the many lakes of Carinthia will be a beautiful match witch the mountains of Salzburg. 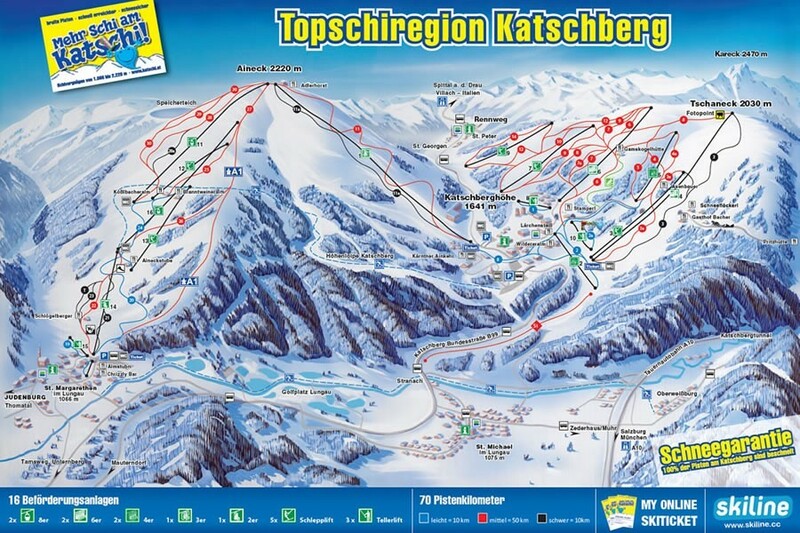 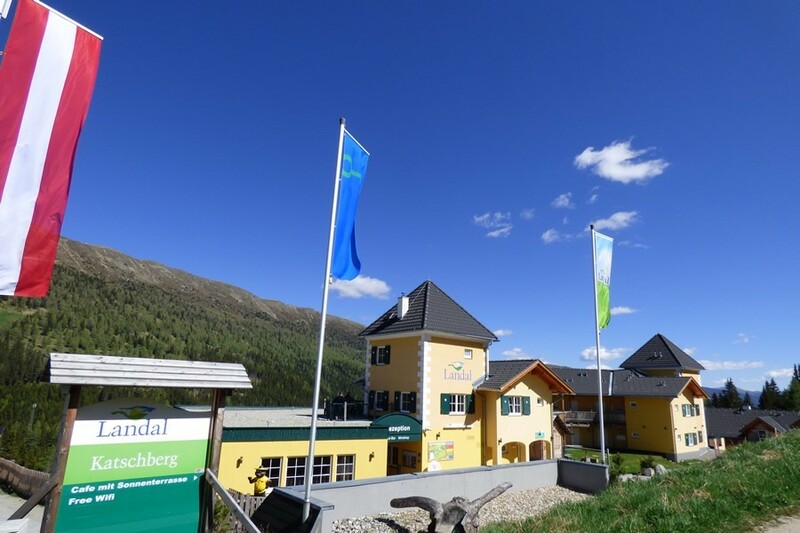 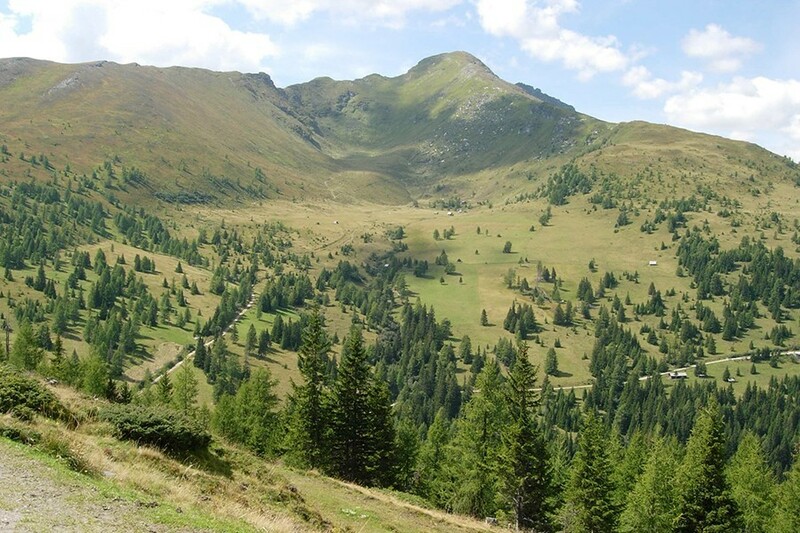 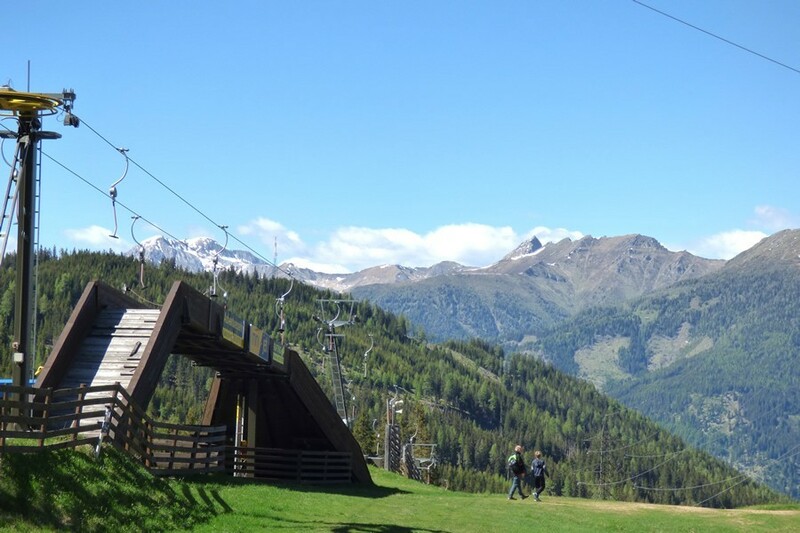 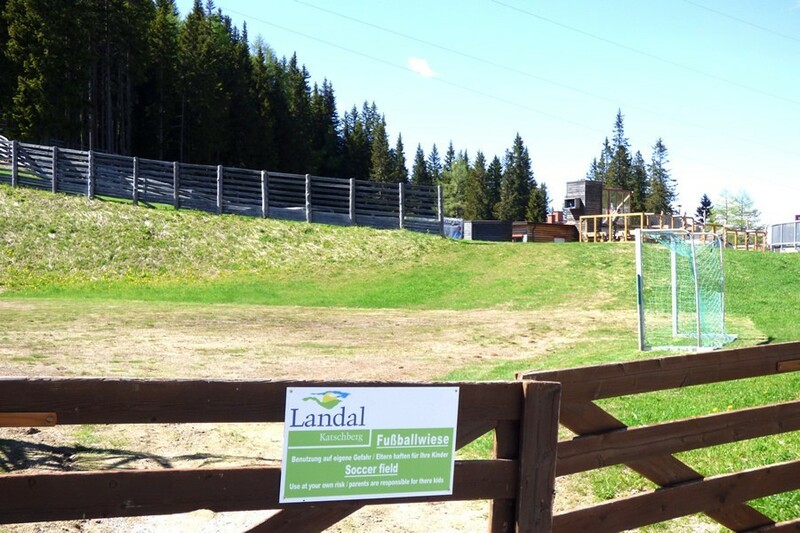 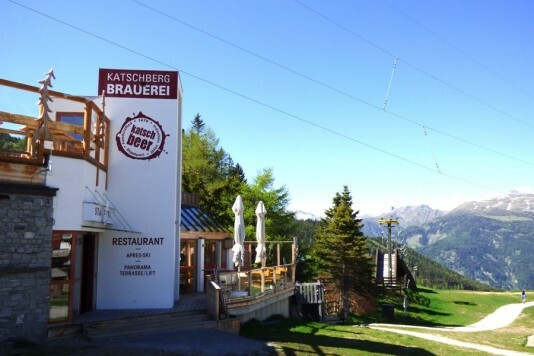 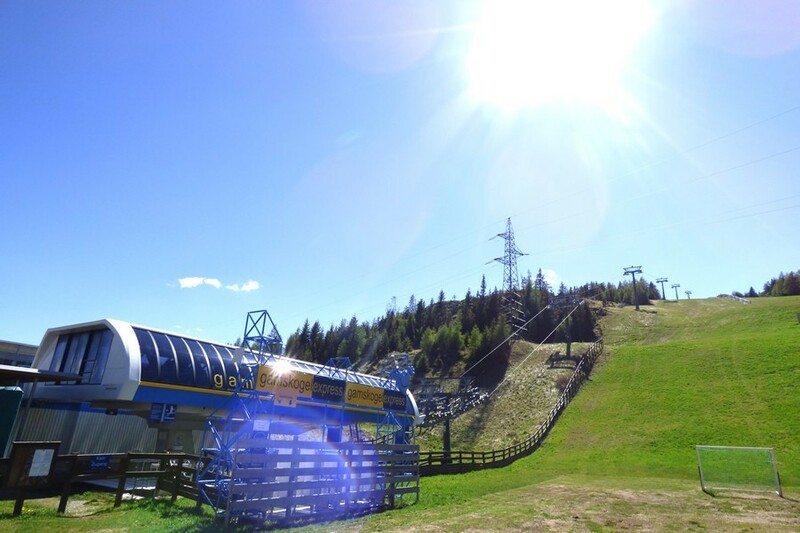 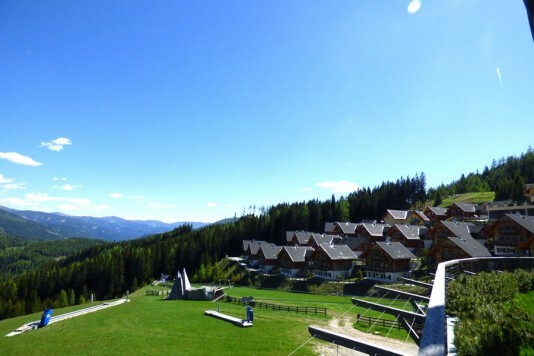 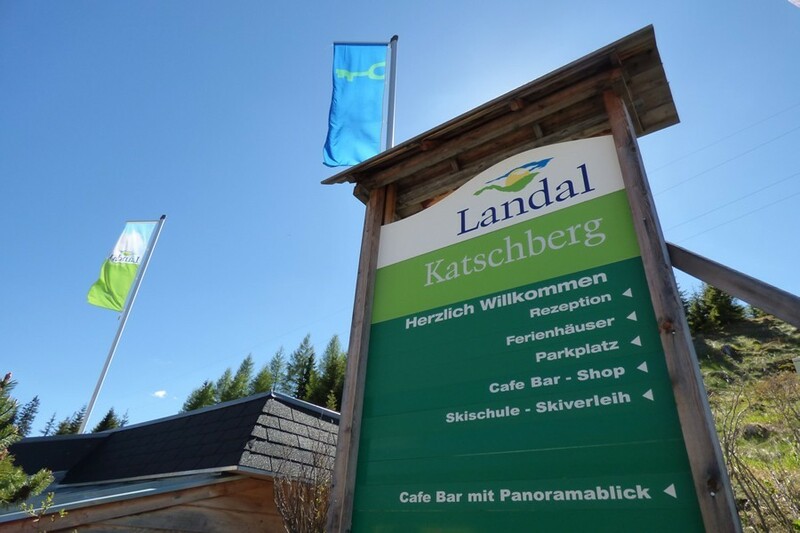 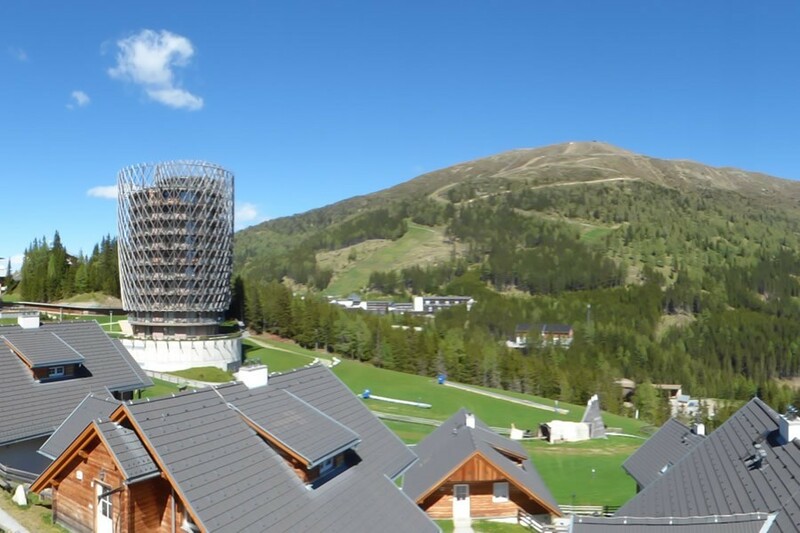 Also in summer there are several skiing lifts opened, so you can make wonderful walks directly from your apartment. 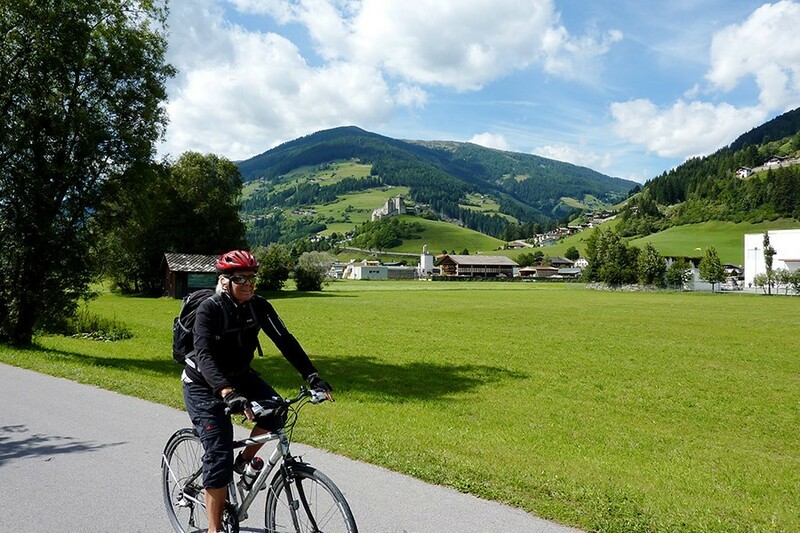 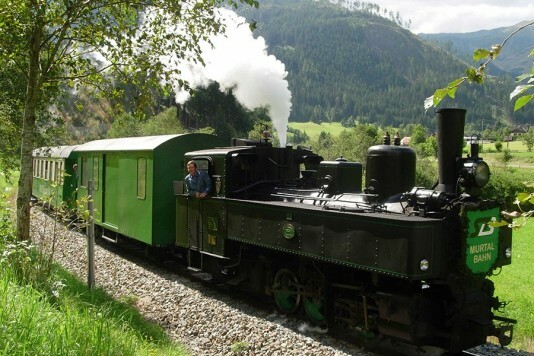 On the other hand we can definitely recommend you to visit the the castle of Mauterndorf or the medieval town of Tamsweg for example - on only 15 minutes drive away. 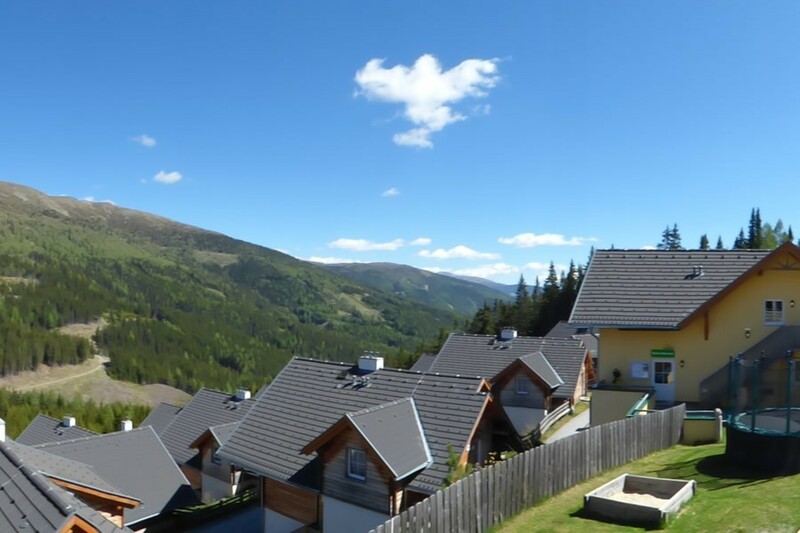 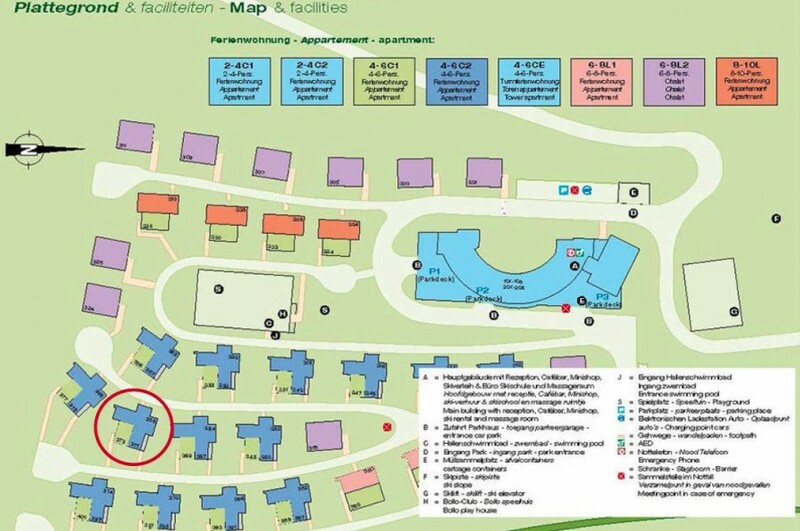 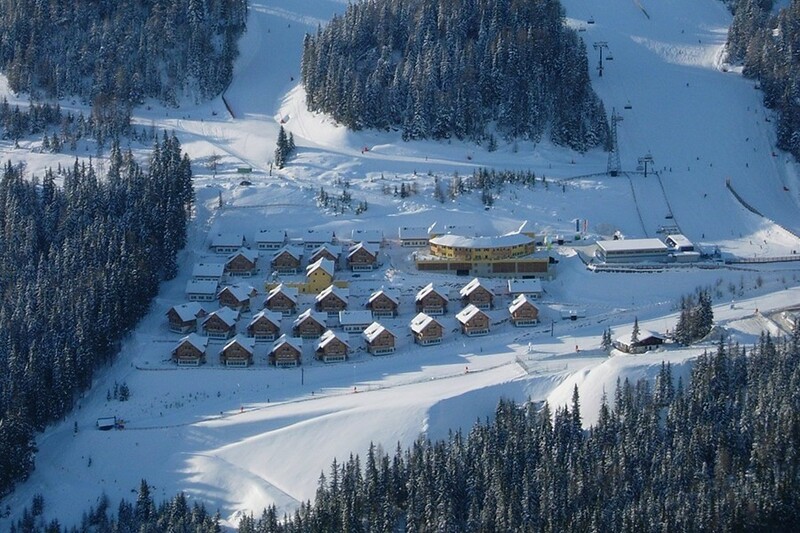 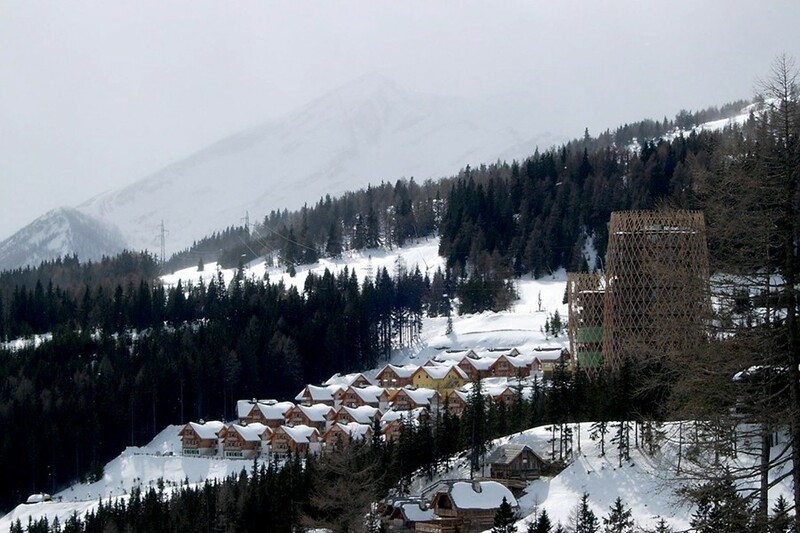 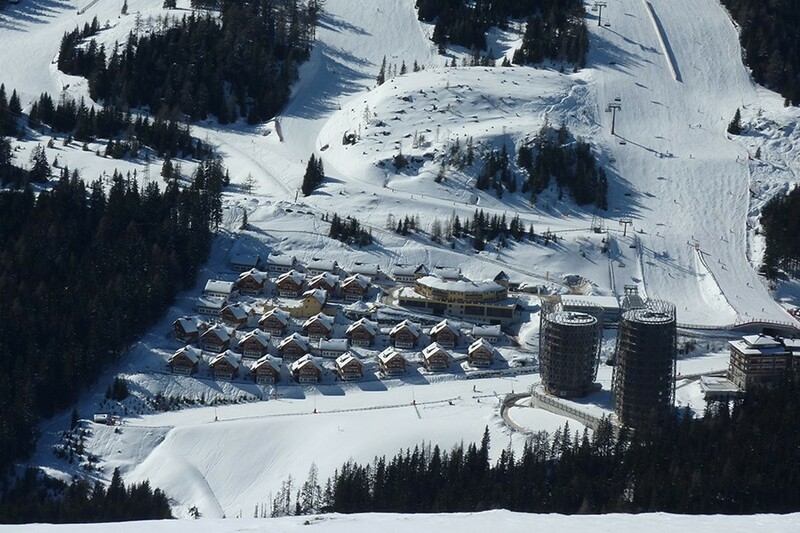 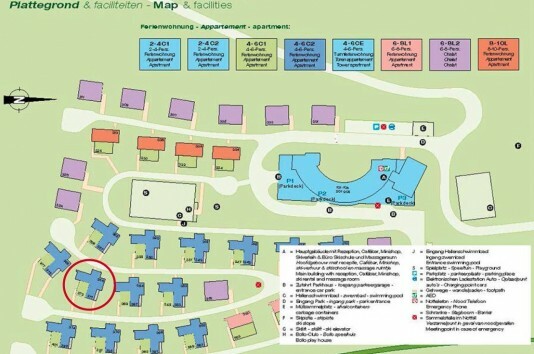 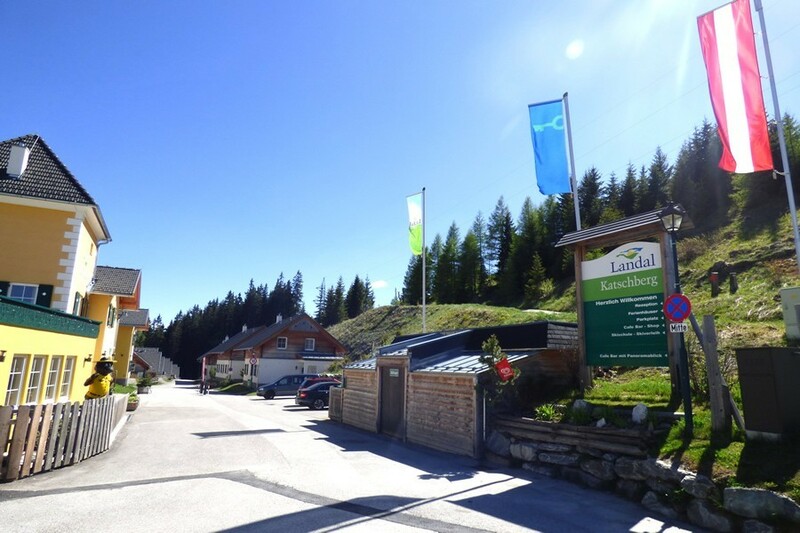 This idyllic recreation parc with 72 apartments and 10 chalets in total was built in 2005 - 2006. 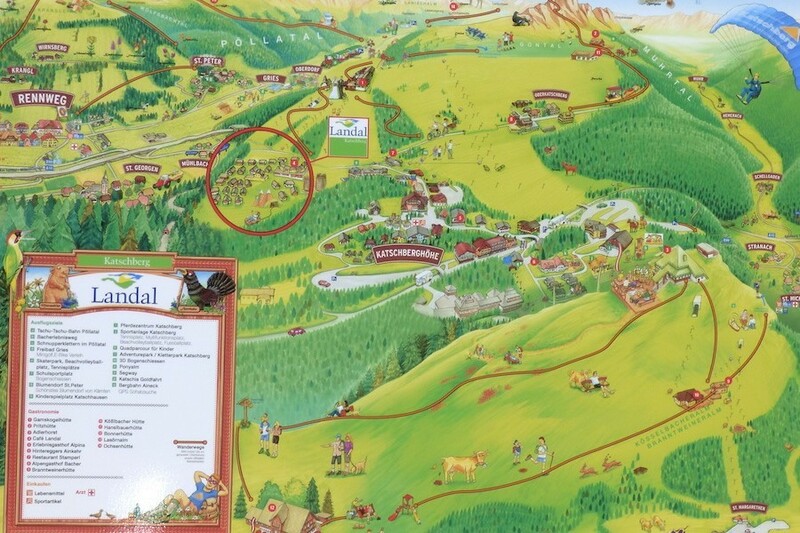 Meanwhile the park has a good brand awareness with sublime customer ratings. 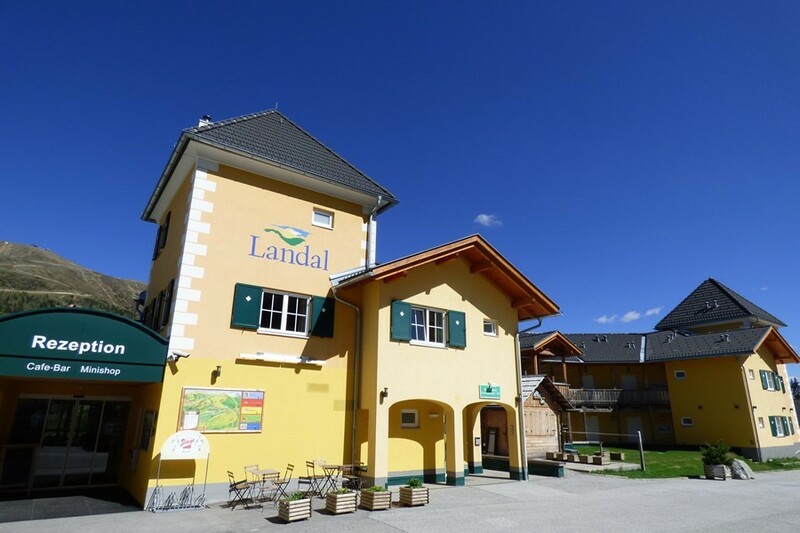 And also the rental, which is completely organized by Landal, is very good. 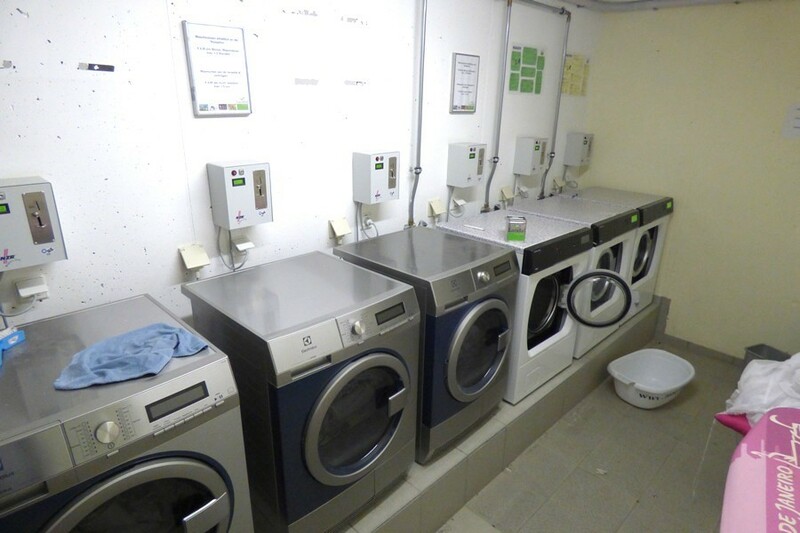 Next to a good and stable efficiency, also the options for own use are well organized. 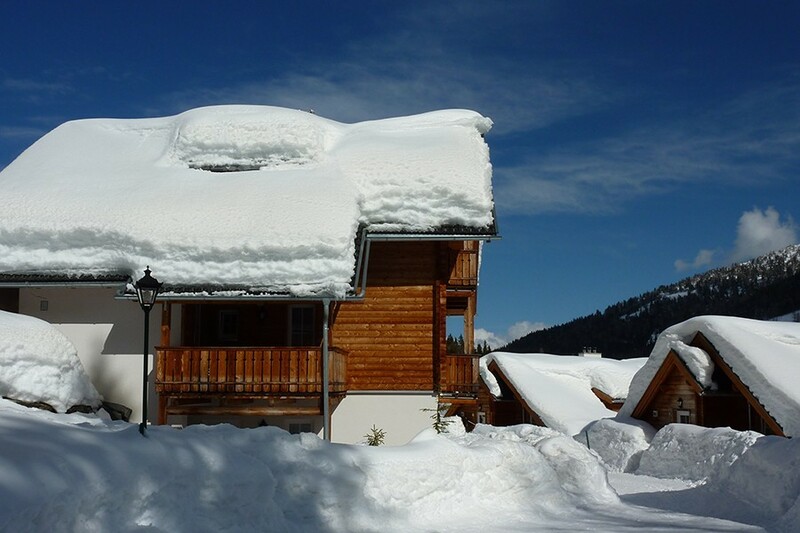 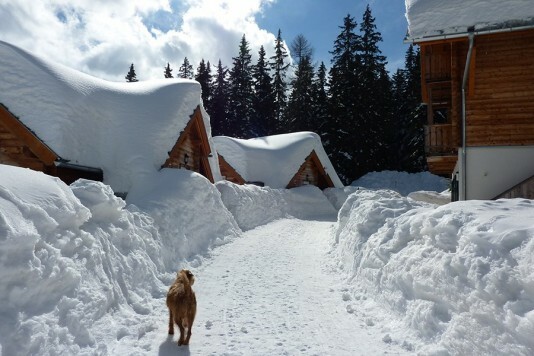 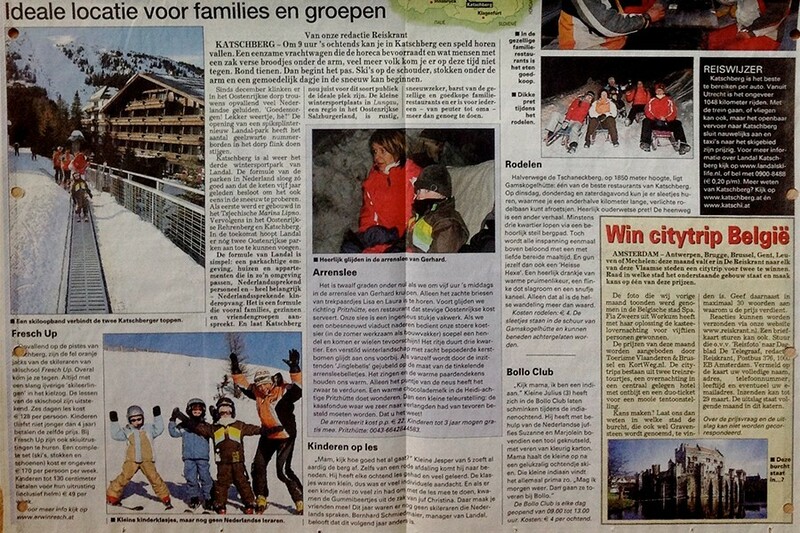 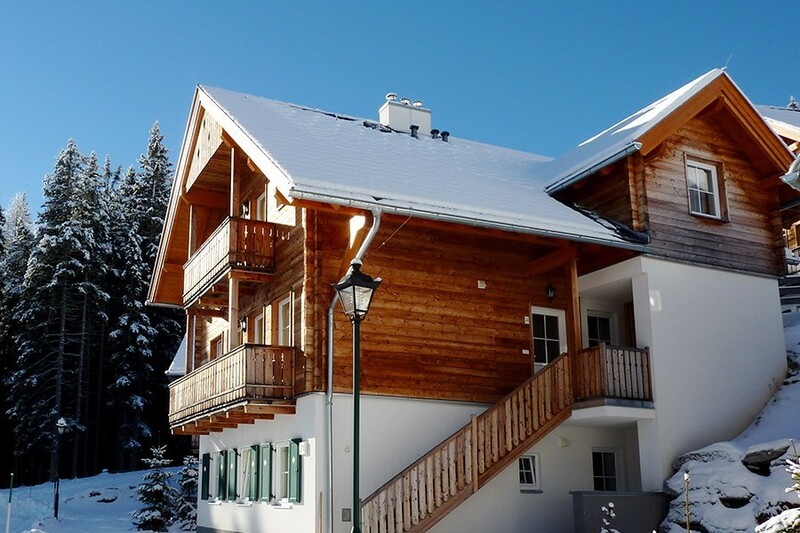 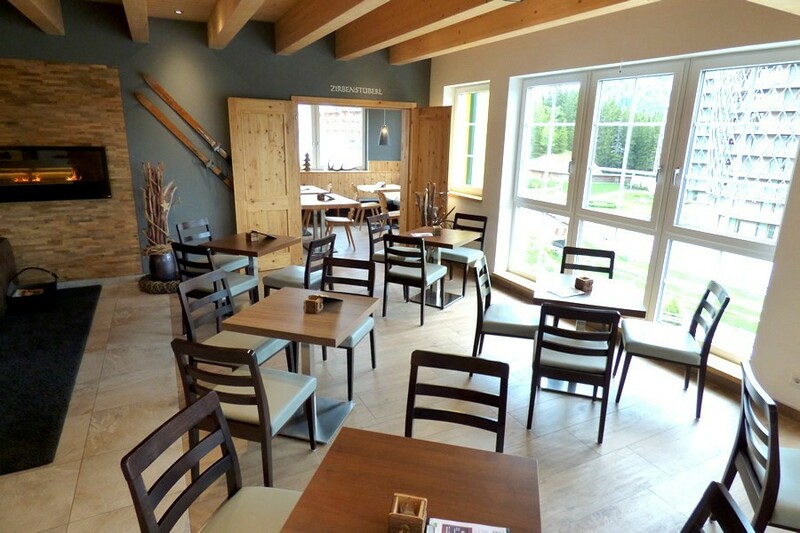 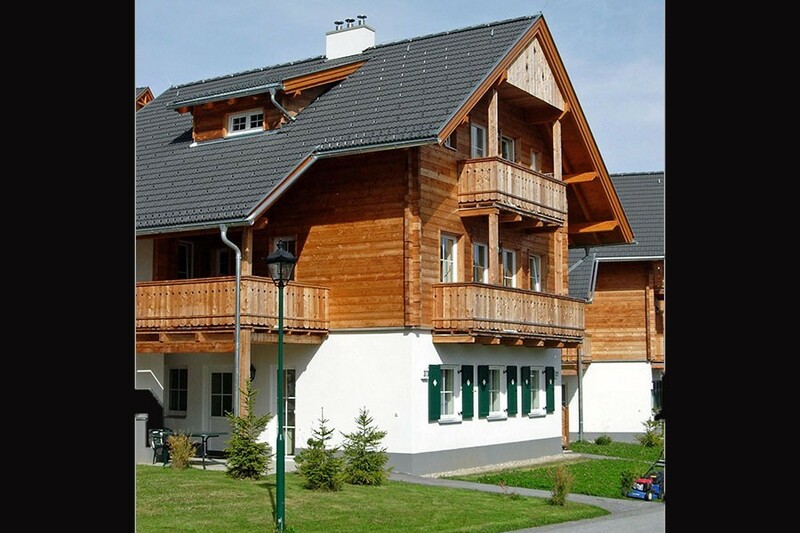 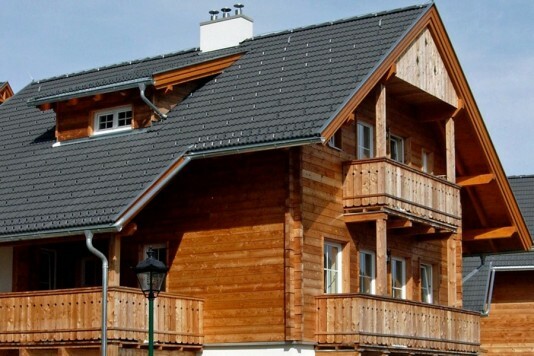 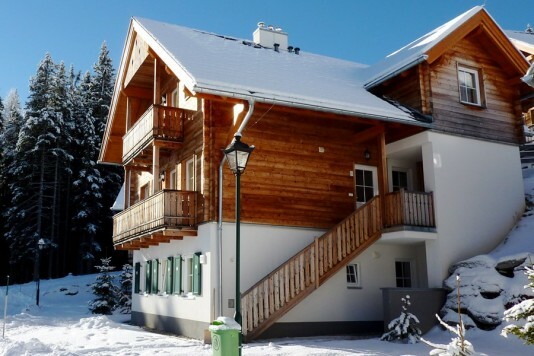 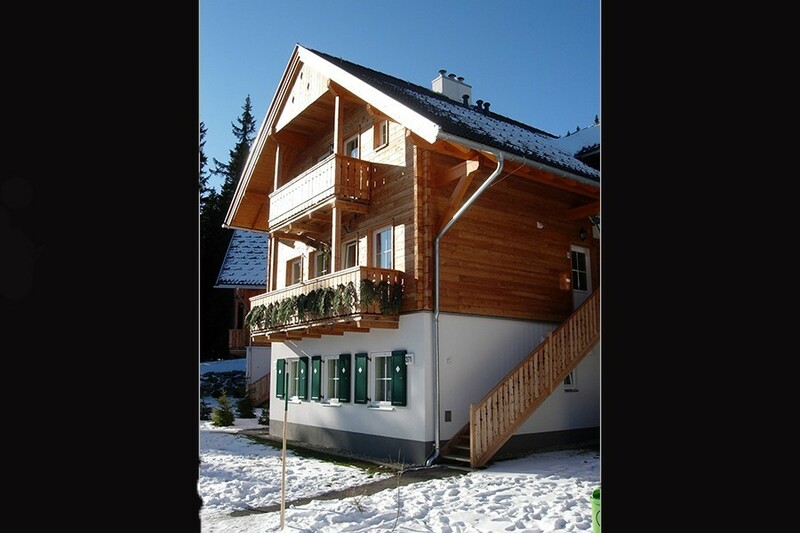 The apartment is on the top floor of a chalet with 3 apartments in total. 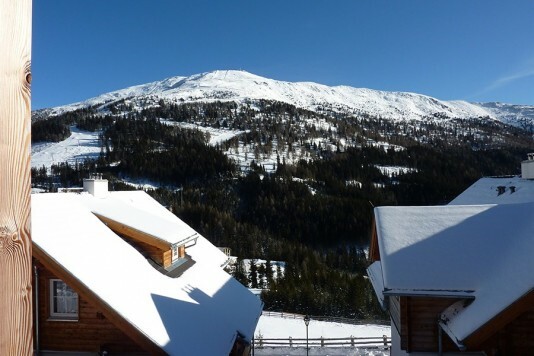 Therefor, on the balcony you can enjoy a wonderful view on the slopes and the surrounding mountains. 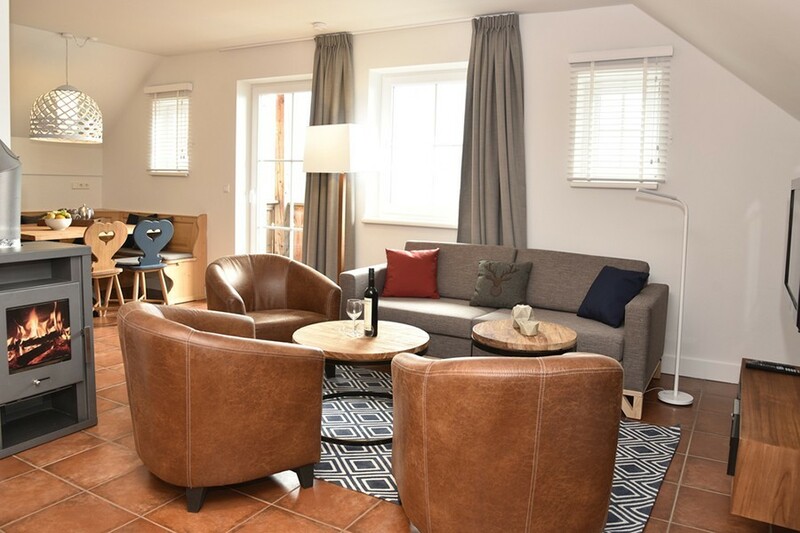 The property is appropriate for 4 to 6 persons, thanks to the spacious two bedrooms and the comfortable sofa bed in the living room. 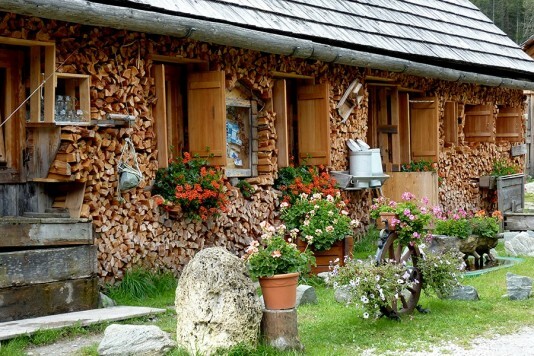 Besides, the underfloor heating will take care of a pleasant temperature in the whole apartment, while the wood stove will provide an extra pretty ambiance. 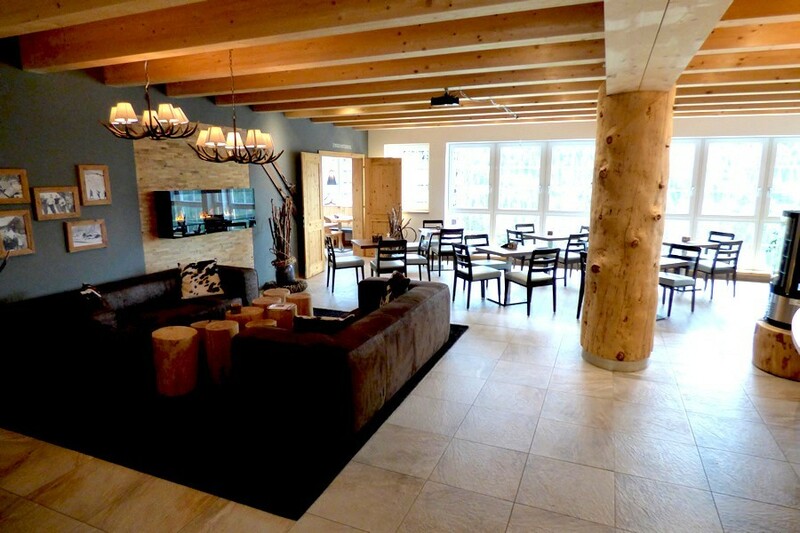 The interior has just been - in 2018 - renewed and the apartment is for sale including the entire furnished. 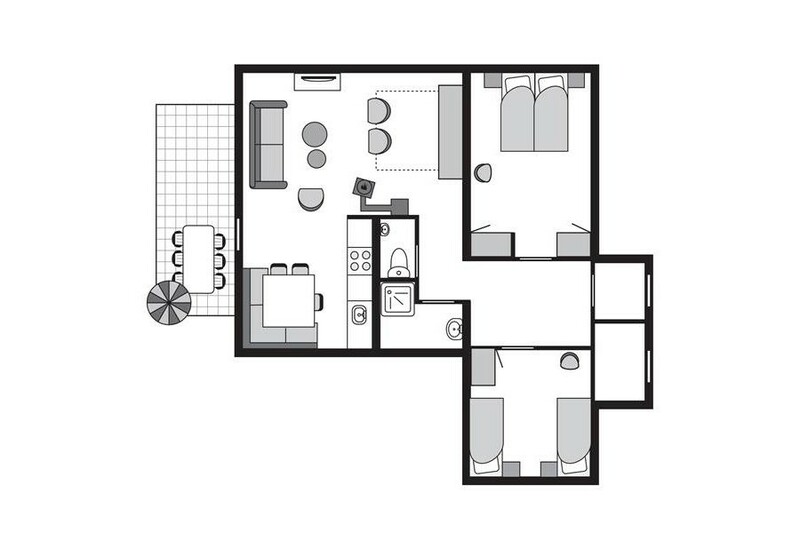 On top of that a private parking lot in the parking garage is included. 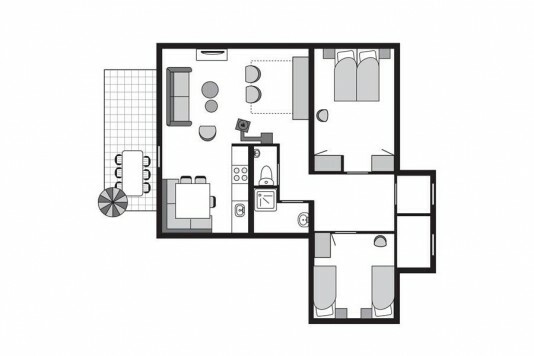 entrance with wardrobe, seperate toilet, 2 bedrooms, bathroom, living room with kitchen area and access to the balcony.